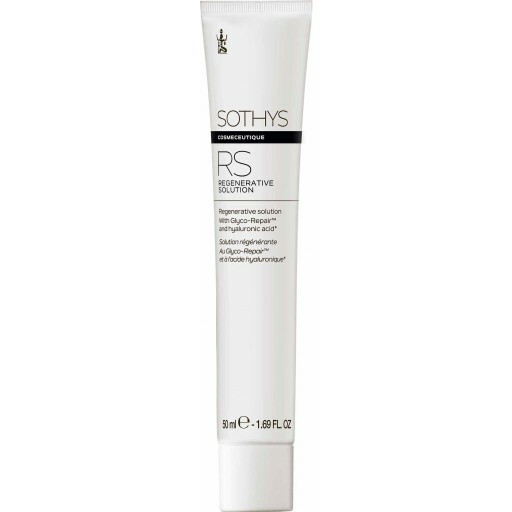 RS regenerative Solution Universal treatment (serum/mask) to hydrate ultra-weakened skin. Promotes the regeneration of skin weakened by cosmetic procedures and all other skin types showing signs of increased sensitivity. 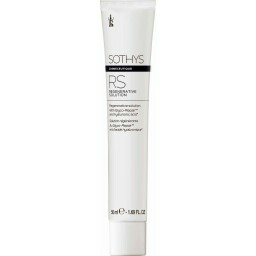 Formulated with Glyco-Repair™ (high-tech aqueous plant extract), a Hydra-softening complex (hyaluronic acid) and a Soothing Complex (allantoin, D-panthenol). Soothed and hydrated, the skin appears regenerated, regaining comfort and well-being. Fragrance-free, Color-free and hypoallergenic. 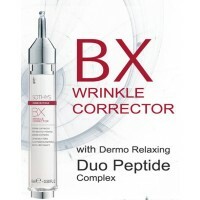 Speeds up the healing of skin weakened by aggressive factors and contributes to natural skin regeneration. Renowned for their softening, hydrating, anti-irritant and regenerative properties. >li>Soothed and moisturized, the skin appears regenerated, regaining comfort and well-being. May be used as a regenerating mask. Apply a generous layer and leave for 10 minutes. Absorb excess or rinse to remove.